Very saddened to hear of Stan Lee’s passing overnight, aged 95. He was an ever-present figure, whose contribution to the comic and superhero world, including Star Wars, was uniquely unsurpassed. We were fortunate to have crossed paths with him a couple of times at DragonCon conventions (2011 and 2012). Although I’ve been a fan of other Marvel superhero comics since childhood, it was his connection to Star Wars that prompted Kristy and I to get the above photo with him in 2011. 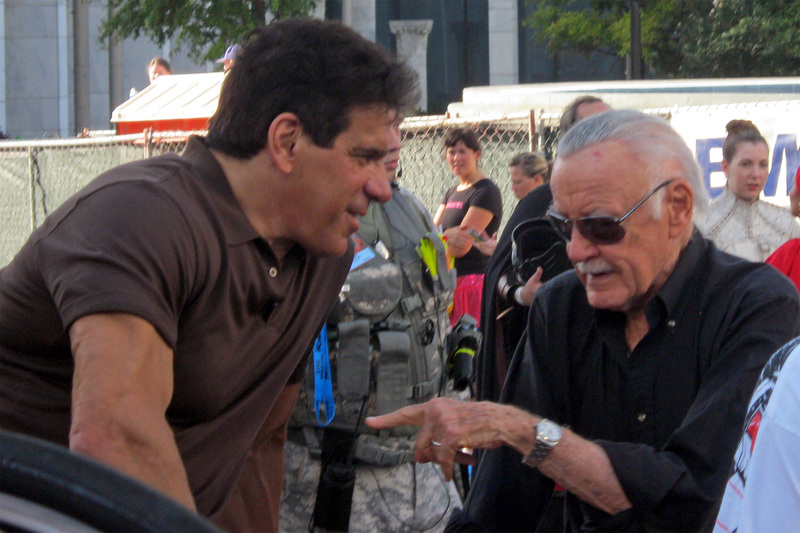 The following year, during the set-up for the DragonCon parade in 2012, we happened to be situated right next to the vehicle transporting both Stan and Lou Ferrigno, as we waited for that costuming event to kick off. His involvement in the fandom and convention was lively and enthusiastic. Marvel Comics were the publishers of the Star Wars movie adaptation, and the bulk of the early Expanded Universe stories and material. 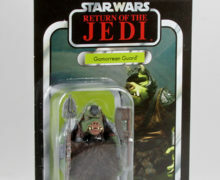 As a kid, that ongoing availability of stories featuring the heroes and villains of the Rebellion and Empire, as well as new creations and scenarios, played a big role in my passion for the Star Wars galaxy and characters. 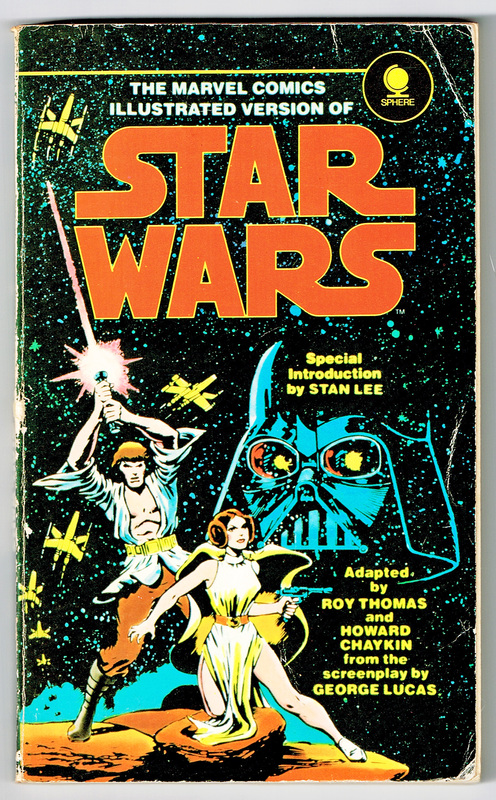 Although the news of his death is saddening, it is satisfying to know that Stan Lee lived to see his comicbook creations achieve such success on the big screen, to be involved directly in that phenomenon, and to see Star Wars stories return to the Marvel Comics catalogue as the Star Wars fandom extends to generations beyond those who originally experienced it.